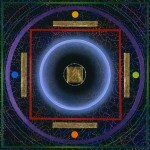 If you are interested in more in-depth material and help regarding personal development and conscious awakening, please visit www.ronmann.com. 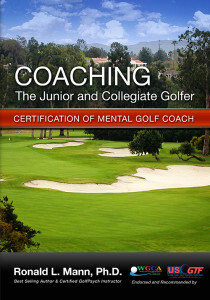 You will find additional books, audio programs, and membership programs that go beyond the scope of golf. 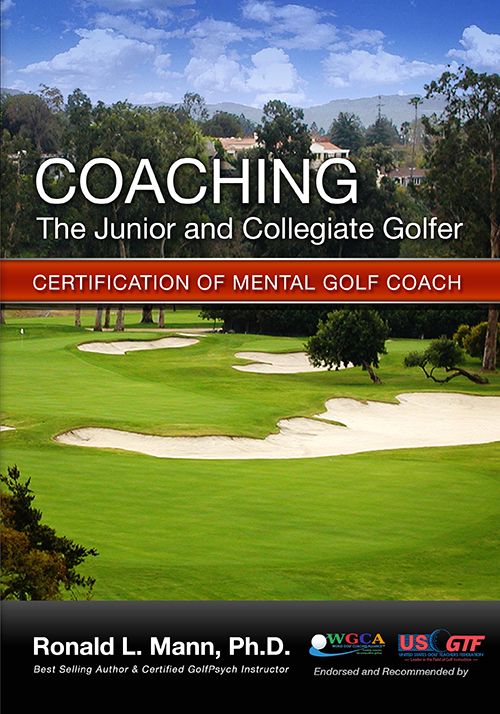 Remember, anything you do to become more aware and more conscious will help your game.